Automate digestion with the KJELDATHERM®? Block Heating System. 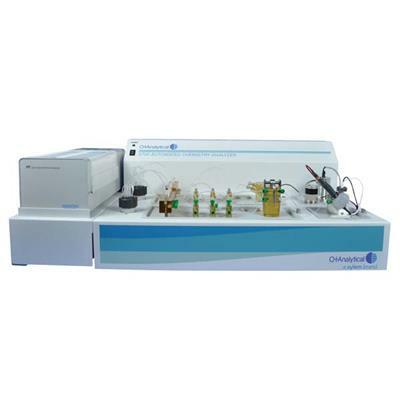 Ideal for a large number of samples, this instrument increases daily throughput while providing exact temperature and time control for precise analysis. The KJELDATHERM® Block Heating System provides precise even heating and is easily programmable for high throughput of routine samples. 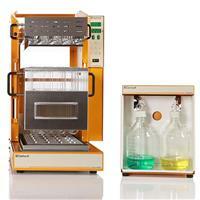 Digest up to 40 samples simultaneously and precisely controlled temperatures. 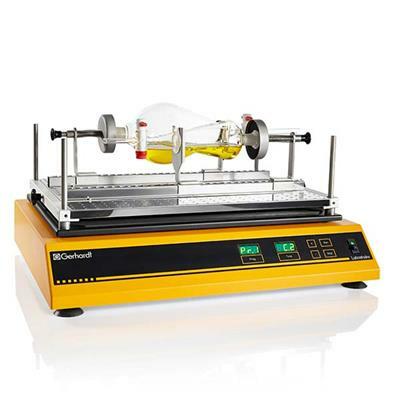 Vessels are available in a variety of sizes that can be inserted directly into a VAPODEST system for the distillation step after the digestion is complete, eliminating cross-contamination from sample transfer. The KJELDATHERM can be paired with the Hydroxyproline Digestion Unit option to be used in acid digestion for the determination of hydroxyproline content. Copyright © 2019 O.I. Corporation / Xylem Inc. All Rights Reserved. OI Analytical is a trademark of Xylem Inc. or one of its subsidiaries. Learn more about Xylem and Xylem Analytics.